Dental care by dentists is required for diagnosing teeth issues such as gum disease, and bone problems, which cannot be avoided by simply brushing your teeth every day. In addition, dental health has a substantial impact on overall health and early detection of oral symptoms of non-dental health issues like throat cancer, diabetes, and heart and lung problems. Although dental services have become more comfortable and less painful for patients, many people still suffer from the fright of being examined by a dentist. This is the reason why people usually avoid necessary dental care, which eventually leads to more severe dental issues. Bi-annual check-ups with your dentist will ensure that oral abnormalities are identified early and duly treated. Hence, one of the most crucial factors in choosing your general dentist or cosmetic dentist is to ensure your own personal comfort. With this dentist, you should be able to ask questions, express your concerns about your oral health or even your anxiety about any dental treatments. For a cosmetic dentist choice, this is even more important as you would not want anything to go wrong with your look. Therefore, you should be comfortable in telling your cosmetic dentist about your current issues with your smile, and how you would like to look after cosmetic dental treatments. Our dentists at Healthy Smiles can ensure you will have the best experience for your smile makeover. Your list of dental health benefits is important when considering among dentists. Contrary to common belief, dental treatment is now available in private health insurance packages with a varied level of coverage so you can choose your best fit. Treatment coverage varies from general covers such as periodic oral examination and fissure sealing to major dental treatment like getting a full crown. Therefore, your dental health coverage that can limit your choice of the dentist to each insurance provider’s network, so it is important to check with them. If dental health insurance is not one of your choices, it is good to ask for recommendations from family or friends. It is also a good idea to consult with your physician, as they may have some names of trustworthy dentists. If you are moving to a new place, you should ask your current dentist if she knows someone in the new location. Accessibility and location play a significant role when it comes to choosing your dentist. If visiting your dentist gives you nervousness or even anxiety, at least make it convenient for when you need some emergency dental treatments. 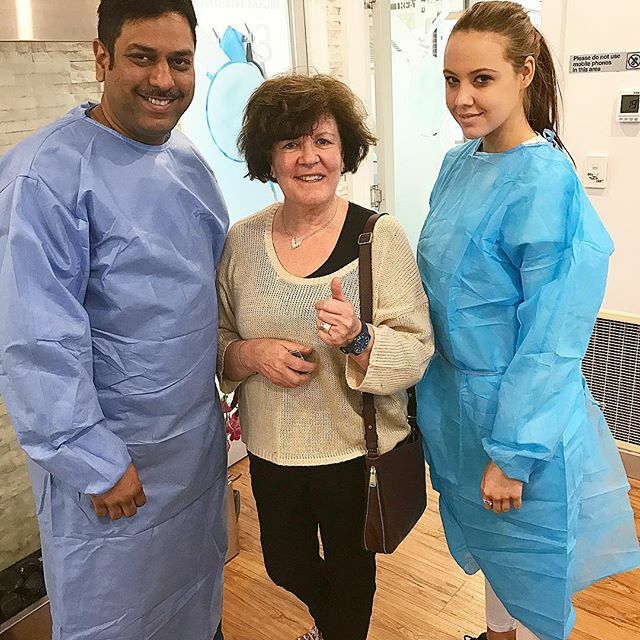 A dentist near your home or workplace with availability on Saturdays will be suitable if you are busy on weekdays and need to maintain your dental health or prepare for your beautiful new smile at a cosmetic dental clinic. Before finalising your dentist, make sure you check the dental clinic properly regarding hygiene, staff courtesy and what online reviews it has received. Consider all the questions after the initial appointment with the new dentist: Is it a convenient location? Do you feel comfortable talking to this dentist about your requirements? Does it provide appropriate health cover? And any questions you may have for your dentist. Melbourne is a huge city, and the options are many. So, it becomes necessary to consider which clinics cater to all your needs. As far as searching a dentist in Blackburn is concerned, you are covered! The crew of our Blackburn dentist clinic, Healthy Smiles, who are not only thoroughly professional but also down to earth, will listen to all your concerns and suggest suitable solutions for you. 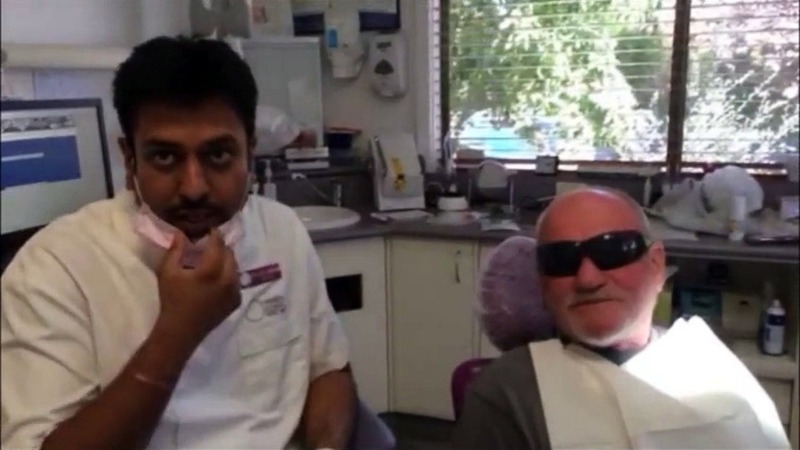 The philosophy of our Blackburn dentists is to help our clients to have the best dental health. From a professional standpoint, your healthy smile becomes our priority. 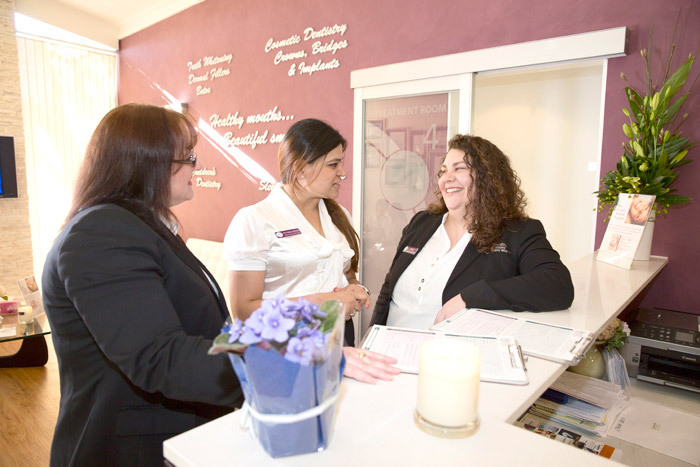 We make our philosophy clear to all our staff from front office receptionists to dentists and dental professionals. At Healthy Smile Dental Clinic in Blackburn, our dentists and staff will take care of you and your healthy smile. « Invisalign Cost – How It Really Works?